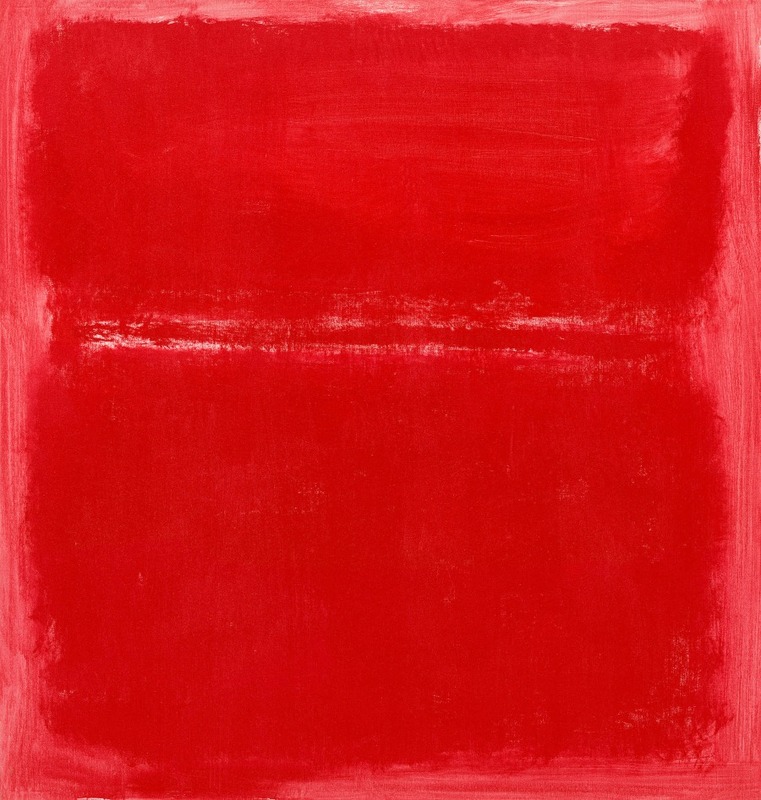 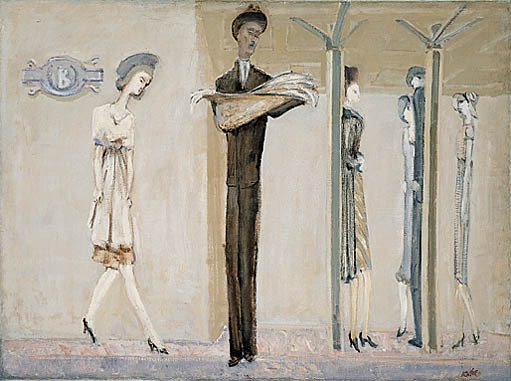 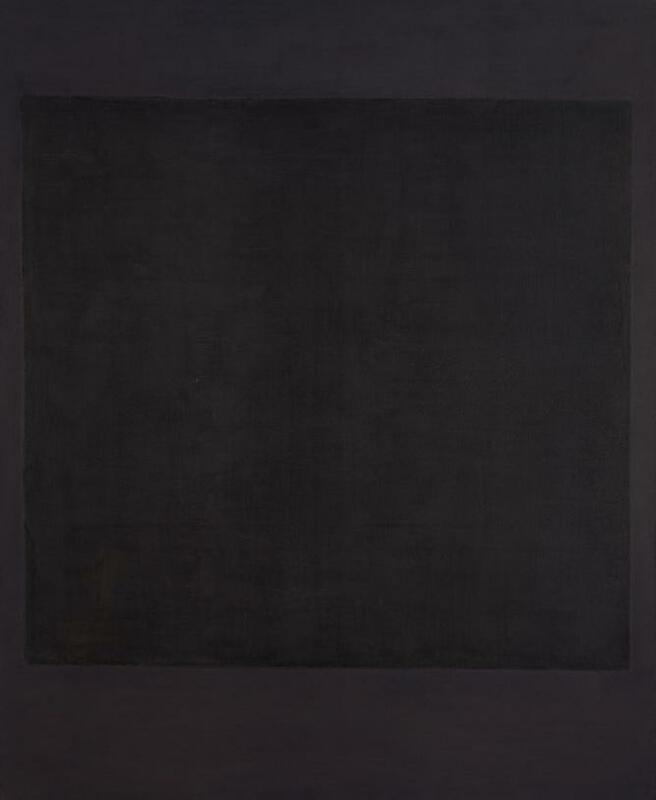 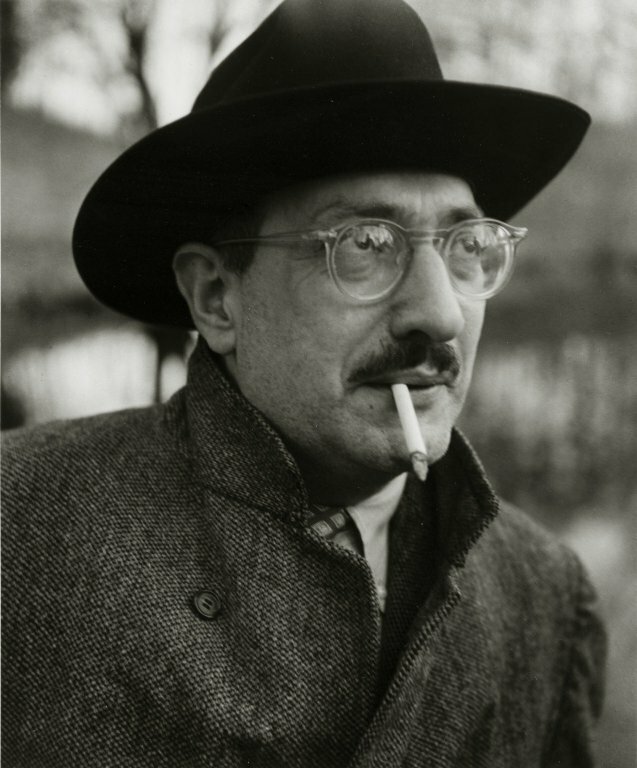 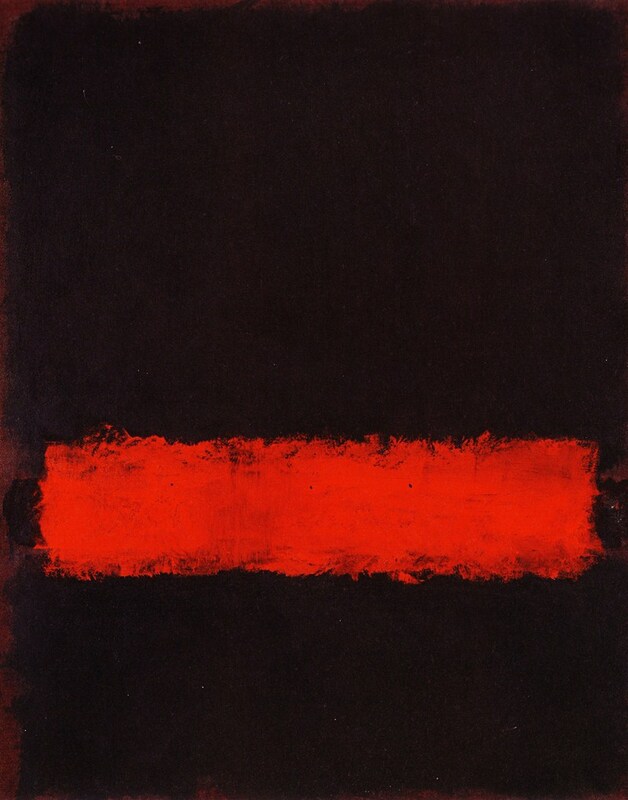 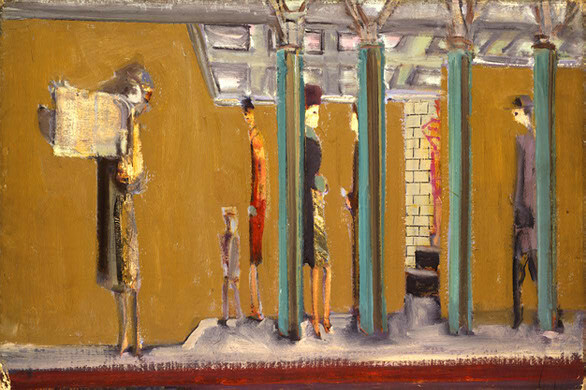 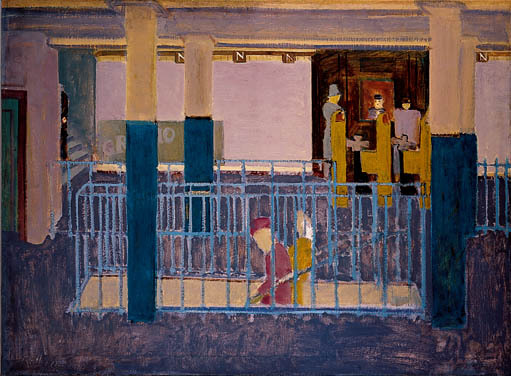 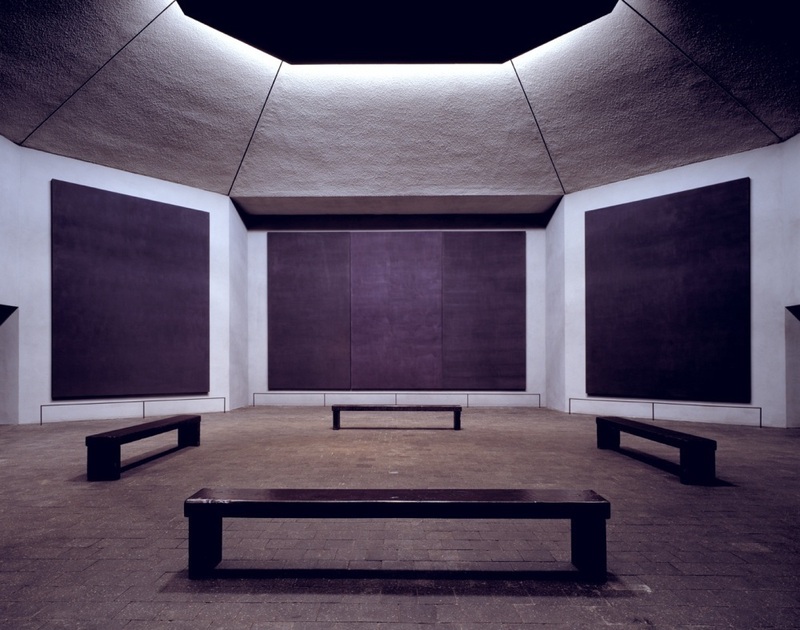 Mark Rothko (September 25, 1903 – February 25, 1970) was an American painter of Russian Jewish descent. 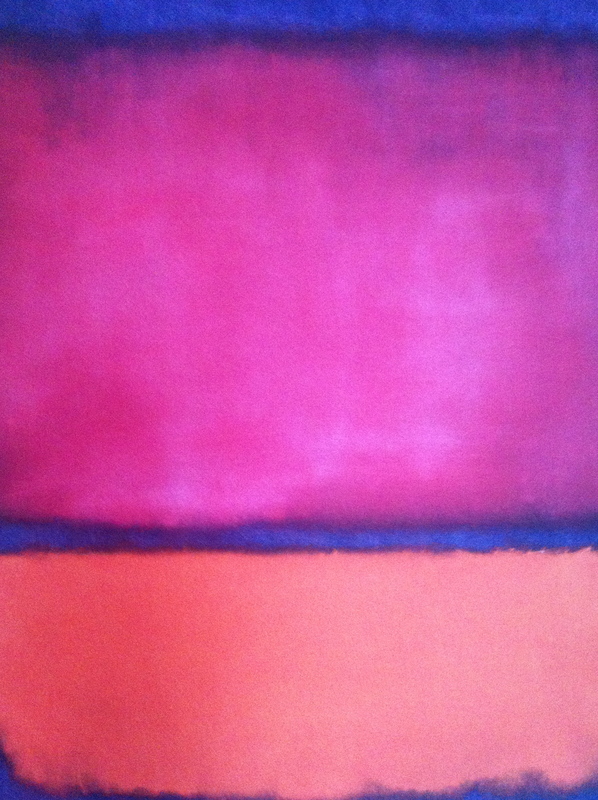 He is generally identified as an Abstract Expressionist. 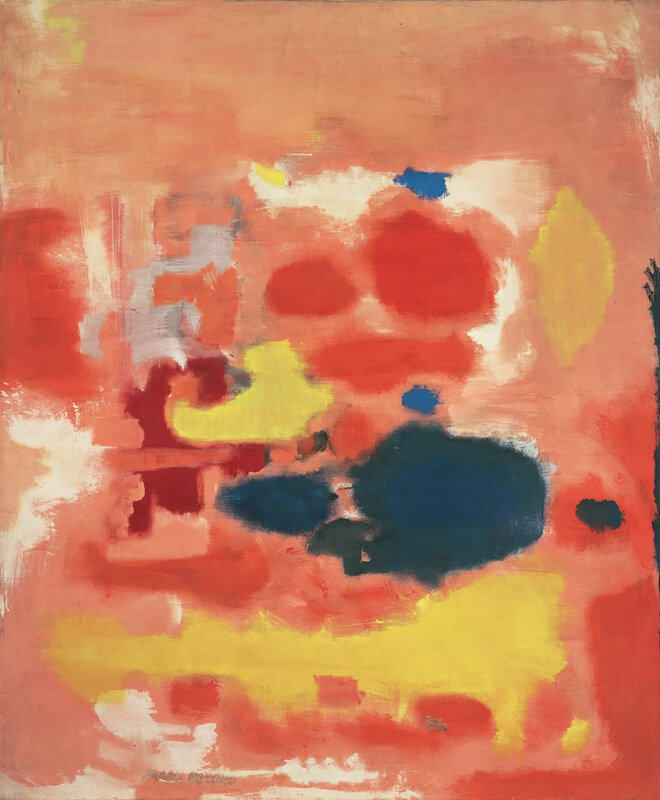 WithJackson Pollock and Willem de Kooning, he is one of the most famous postwarAmerican artists.